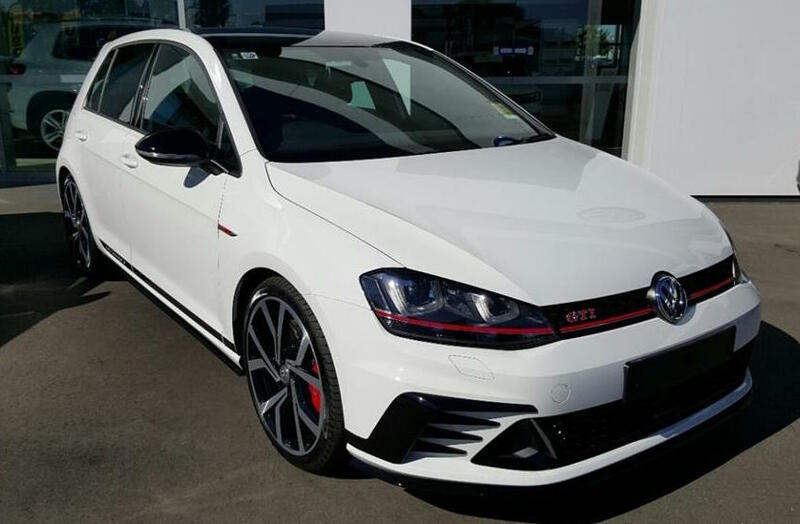 The Volkswagen 40 Years is the most powerful Volkswagen Golf GTI ever sold in Australia. 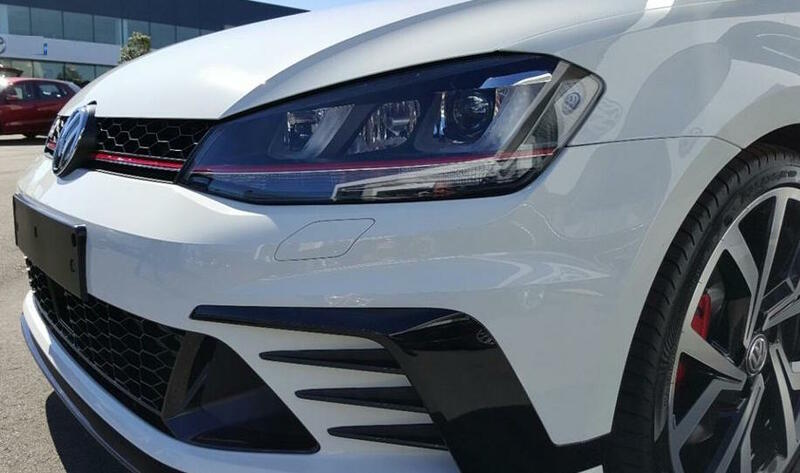 With 195kW/350Nm, the GTI 40 years falls narrowly short of the 206kW/380Nm output of the all-wheel drive Golf R, however, with the addition of an “overboost” function, the GTI 40 Years is capable of unleashing 213kW/380Nm for 10 second bursts. 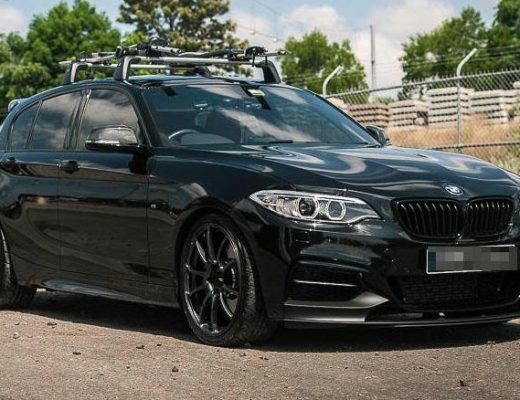 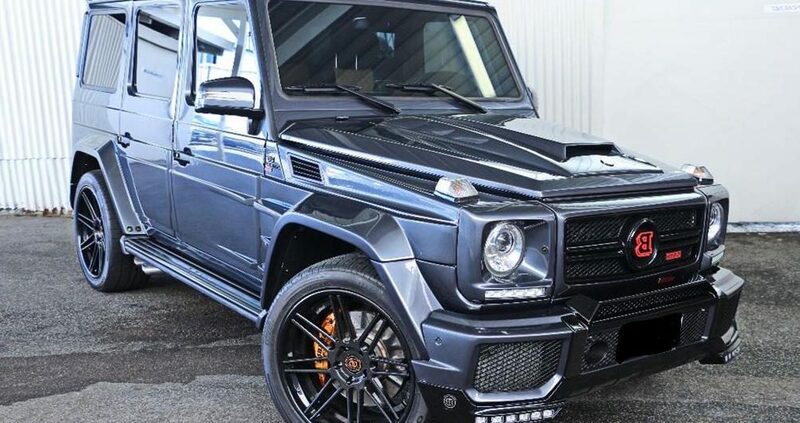 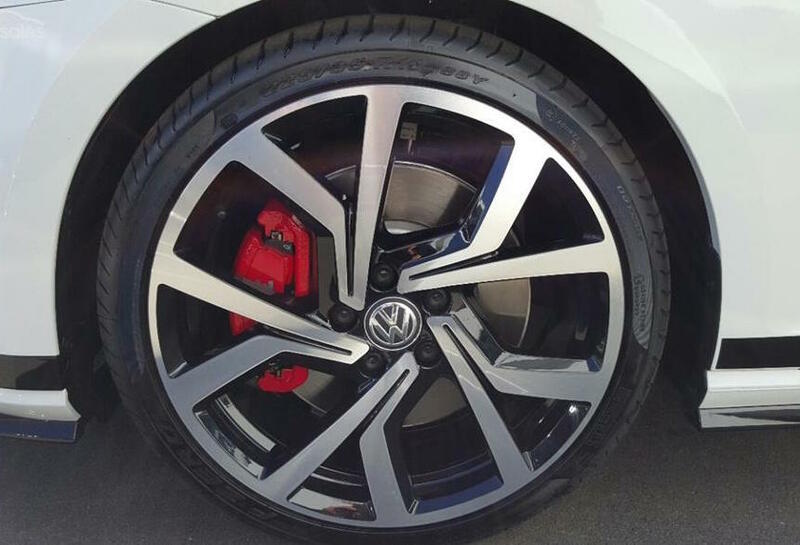 As well as an increase in power, the Golf GTI 40 Years also includes the best technical features from the premium GTI Performance model, namely, the addition of; a locking front differential, larger front brakes from the Golf R, adaptive chassis control and bespoke 19inch alloy wheels. 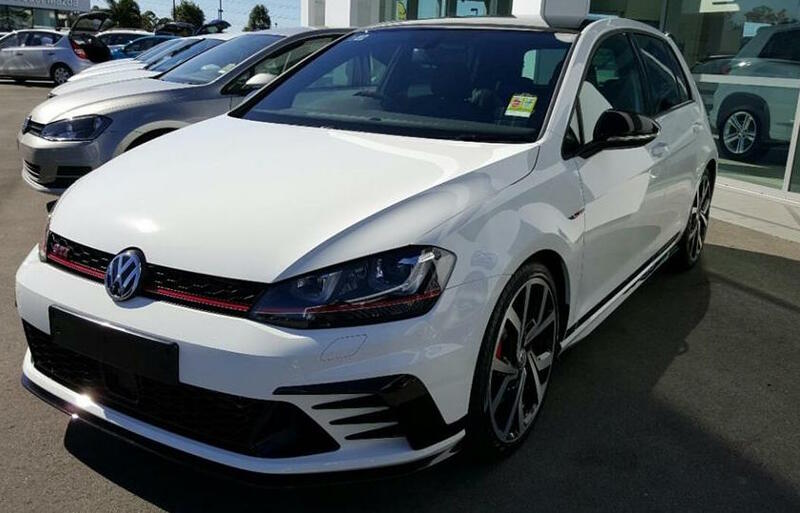 Similarly, to its predecessor, the Mk6 Edition 35, the GTI 40 Years also features decorative interior tweaks including an alcantara steering wheel and seat embroidery. 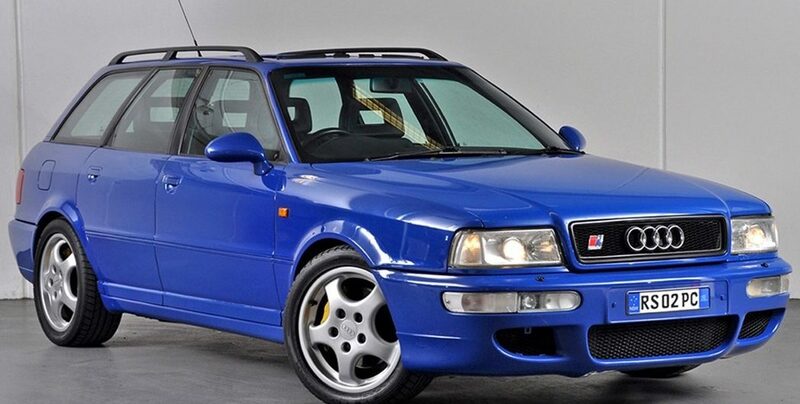 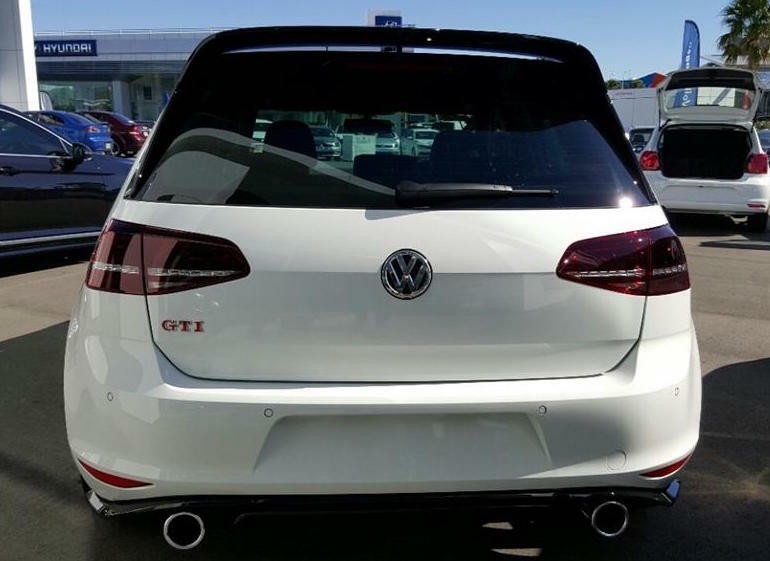 Larger air intakes and a distinctive rear spoiler set the GTI 40 Years apart from the rest of the GTI range. 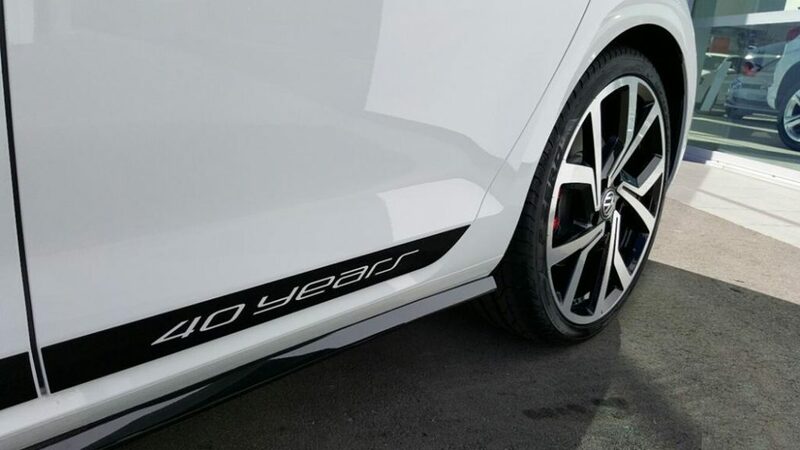 Like the entire Golf range, the 40 Years is conventionally understated, it will take a discerning Volkswagen enthusiast to detect the subtle changes from the GTI Performance edition. 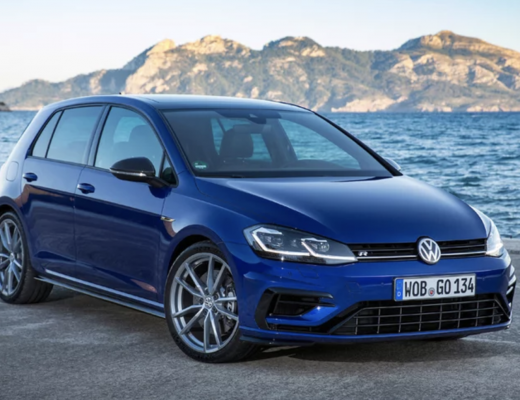 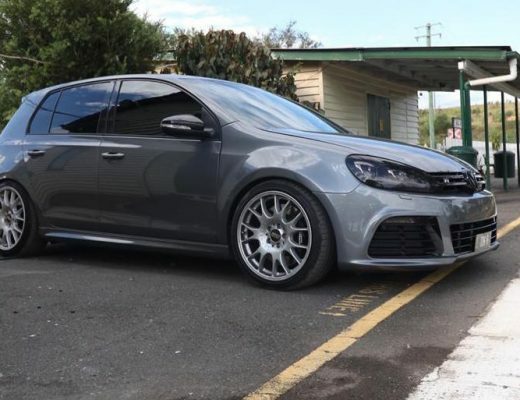 With a drive away price of $54,674, the limited edition 40 Years falls squarely in the firing line of its all-wheel drive brother- the 206kW Golf R.